Ok, so it's not that expensive, but $10 (5.99GBP)? Seems a little pricey for a remote viewer client (though LogMeIn will run you $30, by comparison), especially considering RealVNC's "Personal Edition" desktop software costs 30 bucks. 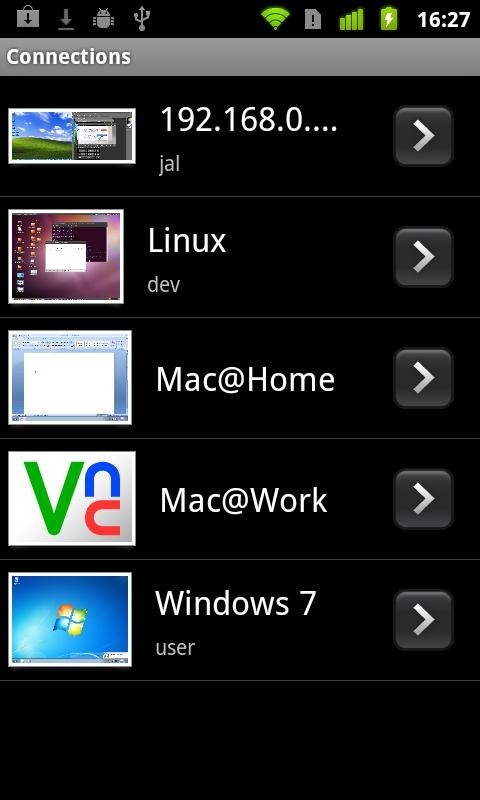 Fear not, because there is a free version of the RealVNC software for Windows, and while it lacks a lot of the nifty features the full Personal Edition has, the Android viewer client doesn't support most of them anyway. If you want a completely free Android VNC experience, I suggest TightVNC for PC or Chicken of the VNC for OS X, combined with the equally free android-vnc-viewer (though you'll probably spend a little more time configuring them). * Transfer text between applications on your computer and device. 1. 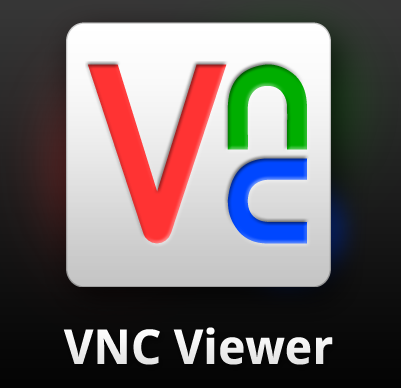 Download VNC Viewer from the Android Market. 2. If the computer you want to control is running Mac OS X 10.4 or later, enable Apple Remote Desktop/Remote Management (see below for more information). If not, install and start a VNC-compatible Server. 3. If you are connecting over the Internet (for example, via 3G), configure firewalls and routers protecting the computer to allow and forward network communications to it. Start with www.realvnc.com/products/android/1.0 for more information. If you are connecting over a Wi-Fi-enabled private network such as a LAN or VPN, you should be able to connect without further configuration. 4. Find out the network address of the computer. If you are connecting over the Internet, this will probably be that of a router. You will also need a port number if the VNC-compatible Server is listening on a port other than the default for VNC, 5900 (note this is not necessary for Apple Remote Desktop/Remote Management).